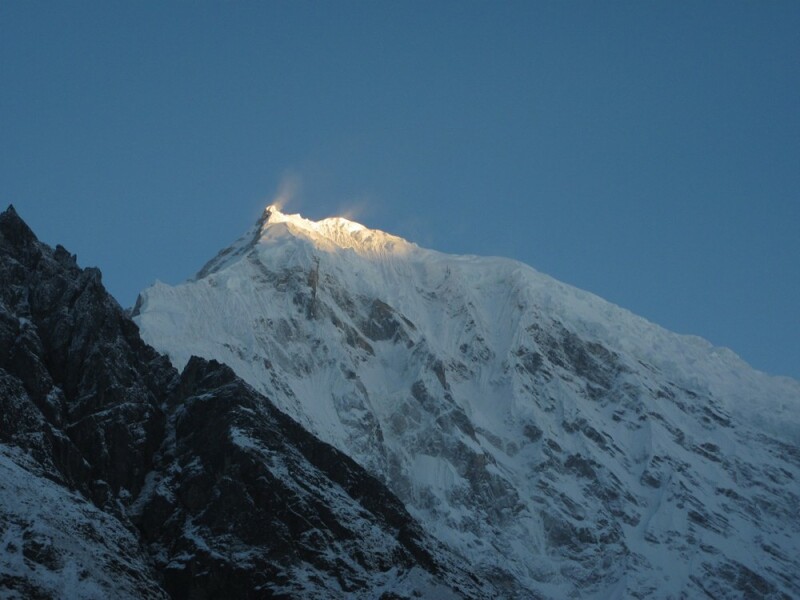 Yala Peak is one of Nepal’s famous and easier peak, which is found to the north of Kathmandu in the beautiful Langtang valley region i.e. 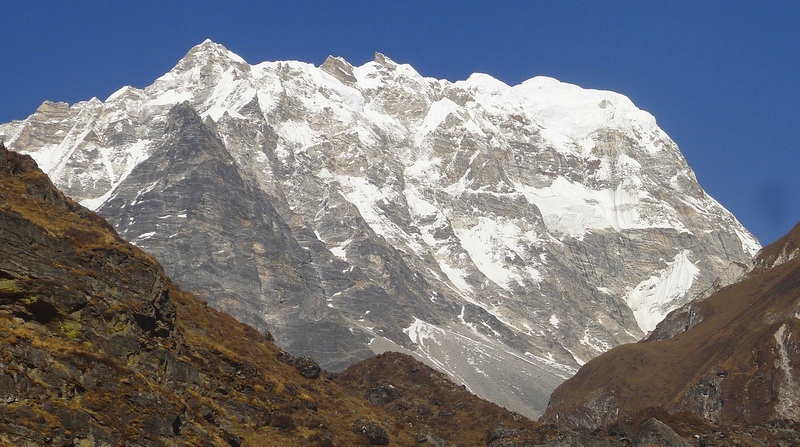 is in gosaikunda district with lots of beautiful scenery, hills, and many other peaks along with lots of greenery this 5500 meters peak does not require perfect mountaineering experience.so for its succession From Kathmandu, we drive to Dhunche or Syabru Bensi, then trek up the valley for three days. 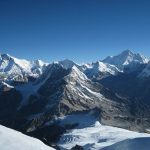 We explore the Langshisa glacier to help us acclimatize, establishing a high camp at 4800 meters from where we make our summit bid. 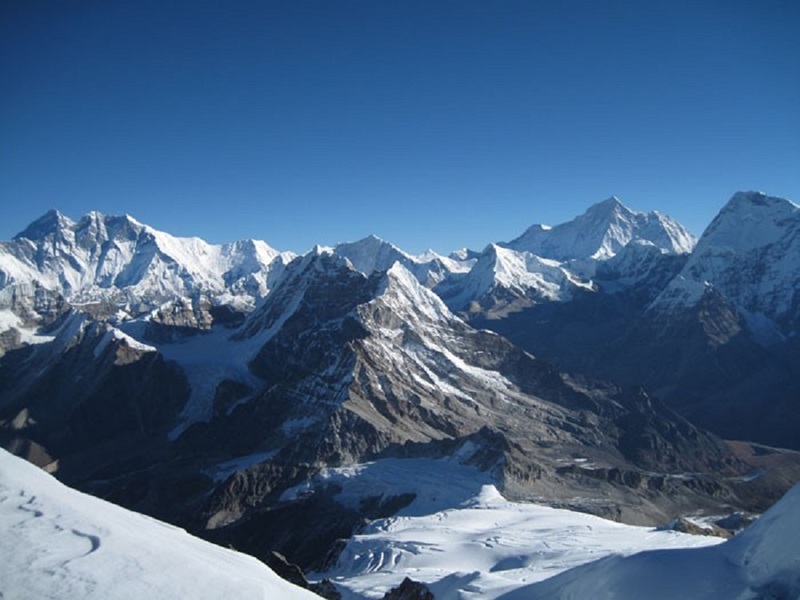 After an alpine start under stars, we are on the summit by late morning, with some amazing views of Tibet and mount Shisapangma (the only 8000 meters peak which is fully situated in Tibet). Day 02: Half day guided sightseeing tour of Kathmandu valley. Day 03:8 hrs Drive to Syabru (2200m). Day 04: Trek to Lama Hotel (2500m). Day 06: Trek to Kyangching Gompa (3750m). Day 07: Excursion to Tserko Ri (5033m). 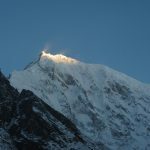 Day 08: Trek to Yala Peak Base Camp (4800m). Day 09: Yala Peak summit (5732m). Day 11: Trek to Ghora Tabela (3050m). Day 12: Trek to Syabru (2200m). Day 13: Trek to Sing Gompa (3300m). Day 14: Trek to Dhunche (1950m). Day 15: Dhunche drive back to Kathmandu by bus. Day 17: Transfer to airport to return home. Day 01: Arrive in Kathmandu 1330m. Day 02: At leisure in Kathmandu. Day 03: To Dhunche by bus 1950m 8 hrs. Day 04: Syabru 2130m 7 hrs. Day 05: Chongong (Lama Hotel) 2380m 6 hrs. Day 06: Langtang 3500m 6 hrs. Day 07: Kanjin Gompa 3800m 5 hrs. Day 09: Yak Kharka 4160m 5 hrs. Day 10: Summit of Yala Peak 5732m and back to Yak Kharka. Day 11: Lanshisha 4084m 6hrs. Day 12: Kyanging 3800m 5hrs. Day 13: Chongong (Lama Hotel) 2380m 6hrs. Day 14: Syabru 2130m 5hrs. Day 15: Sin Gompa 3350m 7hrs. Day 16: Gossainkund 4380m 6hrs. Day 17: Gopte 3260m 5hrs. Day 18: Tharepati 3490m 8hrs. Day 19: Gul Bhanjyang 2800m 6hrs. Day 20: Chisopani 2300m 6hrs. Day 21: Sundarijal 1900m 7hrs. Day 22: Kathmandu 1310m 1hr. Day 23: In Kathmandu 1310m.